Kayak adventure tours are an incredible way to experience the beauty of the North shore of Kaua’i. Kayak Hanalei is family owned and operated by the Stewart Ohana (family,) who are wonderful caretakers of this beautiful Garden Island and take tremendous pleasure in sharing aloha and the wonders of Kaua’i with you. 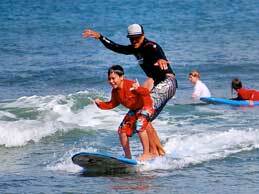 They specialize in small, personalized kayaking, surfing and stand-up paddleboarding lessons and tours. 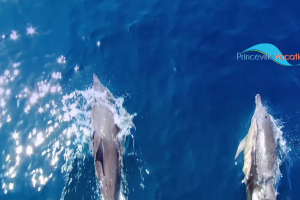 Kayak Hanalei is one of Princeville Vacations prefered adventure providers. Our guests have been loving their tours for decades. 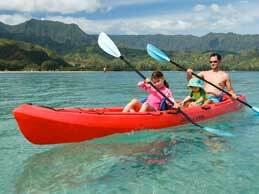 Kayak HANALEI River and Bay will be one of the most breathtaking experiences you will ever have. Look for fish and TURTLES to swim near your KAYAK! SUP is a great group or FAMILY activity and our location right on the HANALEI RIVER is a calm spot to learn this new sport. 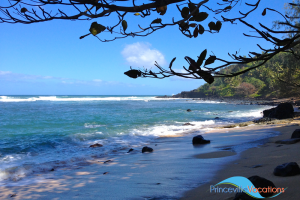 Launch right from our dock and take in the beauty of the Hanalei River Valley. 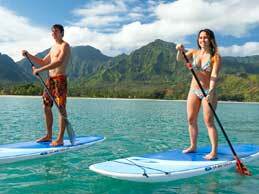 LEARN to surf in breath-taking Hanalei Bay. KAYAK HANALEI instructors know what they are doing and are super friendly. 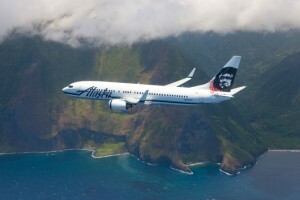 They will have you SURFING like a pro in no time!